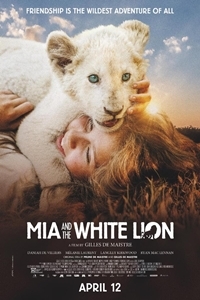 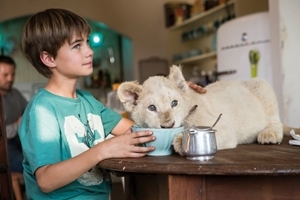 Mia has her life turned upside down when her family decides to leave their home to manage a lion farm in South Africa. 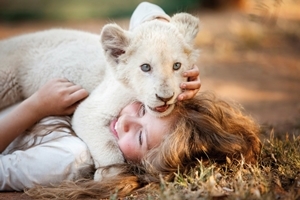 When a beautiful white lion, Charlie, is born, Mia finds happiness again. 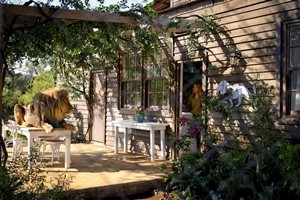 After three years, Mia's life is rocked once again when she uncovers a secret kept hidden by her father.